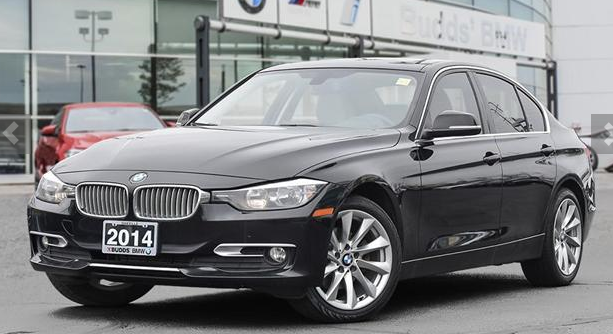 Finding high quality used cars is easy when you choose Budds’ BMW Hamilton. 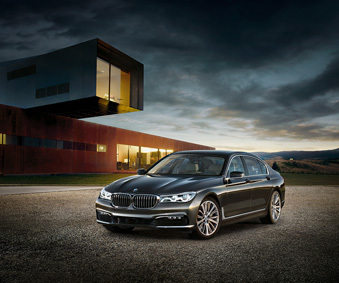 Our selection of premium BMW vehicles is vast, and we are very confident that our customers will be able to find the vehicle of their dreams with us. 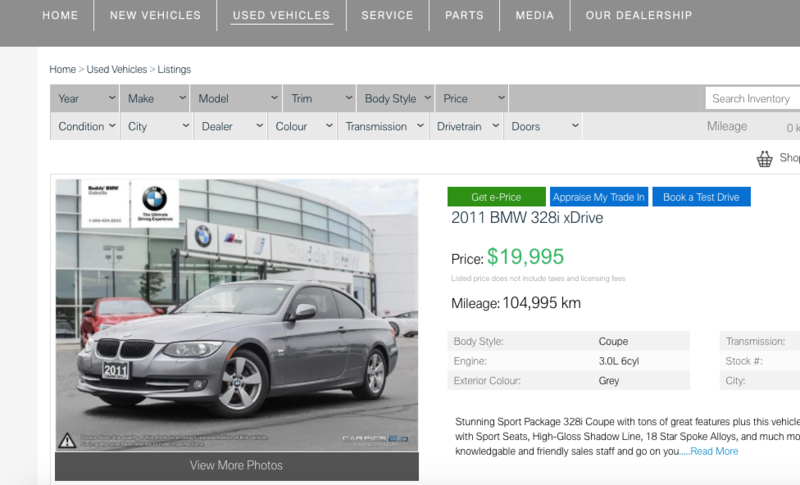 But, how exactly does finding a used car at Budds’ BMW Hamilton work? It’s easy, and if you keep reading, we will show you how. Our Budds’ BMW Hamilton website is very easy to navigate and it is very visually appealing with HD photos of our quality BMW vehicles. This will take you to the used cars inventory of our website where you can begin to browse through our selection. Step 3: Choose from many different search options. These search options will allow you to narrow down your search for used cars. If you already know what you are looking for you can use these options to search more specifically. This saves you time and allows for better convenience. This orange button will take you to the next page where you can get more in depth information about the BMW vehicle you are interested in. Now it is on to the final step! Fill in your information and click submit. Our representatives will get back to you in a timely manner to assist you with your inquiries about the quality used cars you are looking at! You can have confidence in knowing that your BMW vehicle is in pristine shape and that it will provide you with an exhilarating driving experience every time you get behind the wheel. All of our used cars are inspected and tested thoroughly by our very own BMW technicians to ensure that they can become certified to sell to our valued customers. Come into Budds’ BMW Hamilton or go to our website today if you are looking for premium quality used cars. Our representatives are here to assist you with your car purchasing process, and you will not be disappointed with our selection of BMW vehicles. 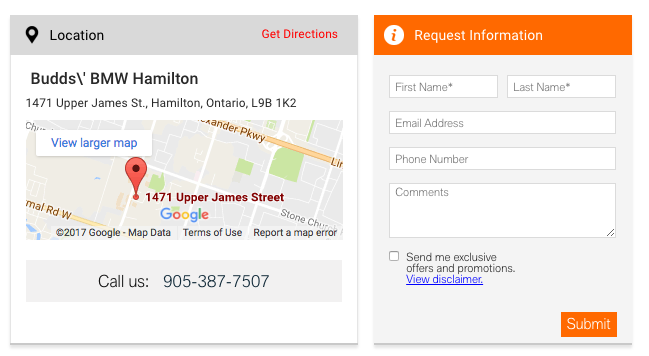 Feel free to contact us by giving us a call at (905) 387-7505 or by filling out our contact form.